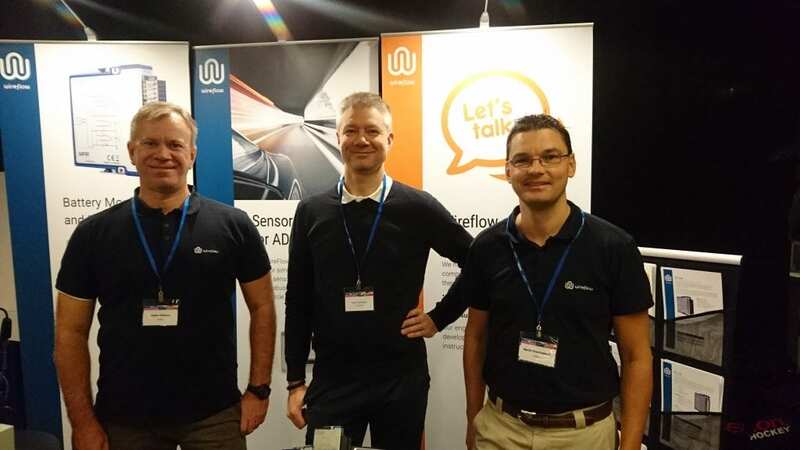 Join engineers from the automotive industry for a free, one-day event at the NI Automotive Forum and hear about the latest trends in automotive test and validation. You can learn how to save time by leveraging NI partners such as WireFlow, for example to test EV or ADAS systems, or to build a solid HIL system that incorporates your company’s test architecture. Come by and visit the WireFlow exhibition booth! We’d love to meet you and talk about our products and services.